It is said that if you would like to know more about the culture of a country then museums are the best places to go for. 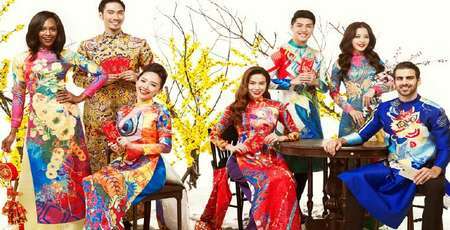 To a nation with rich historical values like Vietnam, museums are optimum destinations that can help visitor to explore about the local culture and history. 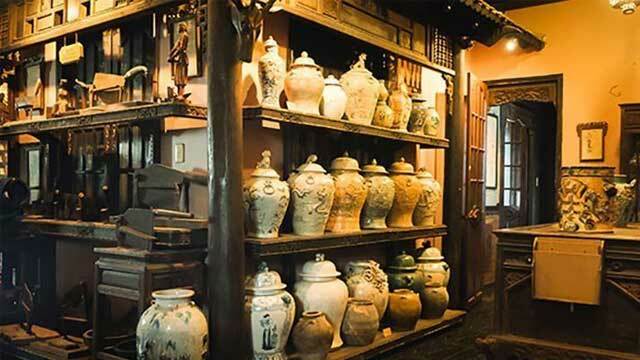 In the center of Ho Chi Minh city, you will find a museum called Fito – the first traditional medical museum in Vietnam. 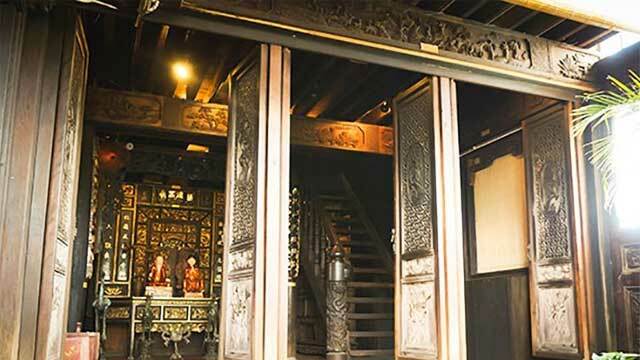 Located at 41 Hoang Du Khuong, 12th Ward, 10th District, Ho Chi Minh City, Fito Museum separates itself towards other surrounding modern houses due to its ancient architecture and a row of bamboo beside the entrance. The museum was built in 2003 and put into operation in 2007 with 6 floors and 18 rooms with the total area of 600 meter squares.The museum was established thank to the passion and the collections during many years of Mr. Le Khac Tam, a person working in pharmaceutical sector. 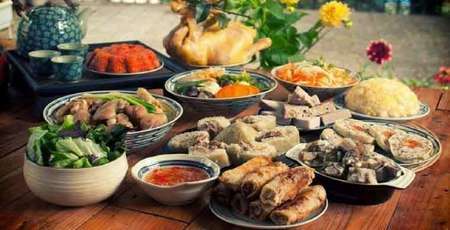 He wishes to conserve the precious value of Vietnamese traditional medicine and create an interesting space for visitors those are interested in this area so that they can gain more knowledge and do the researches. From outside, Fito Museum looks like a normal villa. However, when getting inside, you will be surprised and impressed with the ancient and peaceful beauty of this place, especially when it is located in busy Saigon – the commercial hub of Vietnam. 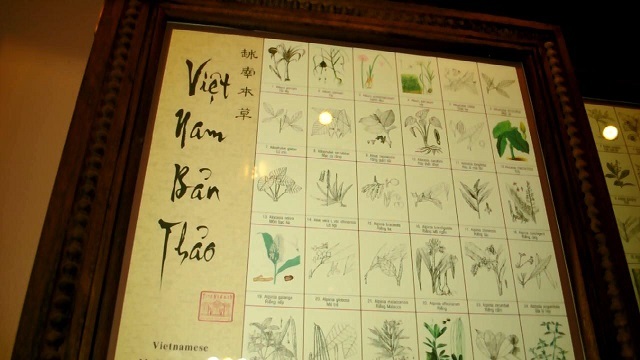 This museum has been considered as a library of Vietnamese traditional medicine. There are more than 3000 objects displayed and classified into multiple collections. It is indispensable to refer to the collection of special guillotines and copper boats used for cutting and making traditional medicine for thousand years. The collection contains objects made of different materials such as: stone, bronze, terra-cotta, wood, cast-iron, etc. The most ancient collection is the stone copper boat found in the bottom of Red River and estimated to be created in the 6th century. 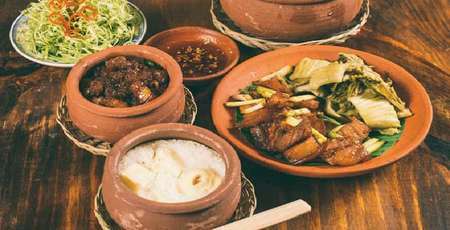 In addition, it should be referred to some other collections of pots, scales, mortars and pestles, bottles and many objects such as: wood desk for printing prescription, big jar with apricot blossom patterns and prescription papers. 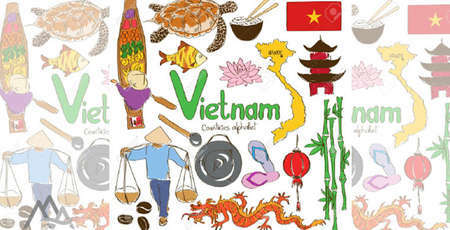 A collection of books about traditional medicine with over 100,000 pages written in Chinese and Chinese-transcribed Vietnamese in which there is the collection of the famous traditional medicine doctor Hai Thuong Lan Ong and the 12 pages picture collection called “Vietnam bản thảo” with size 0.5m x 1,6m illustrating nearly 2000 Vietnamese herbs are also stored in this museum. The museum exhibition rooms are very cozy, ancient and filled with the herb fragrances. Despite of the small size, these exhibition rooms are arranged in a harmonious way, making visitors easy to visit. 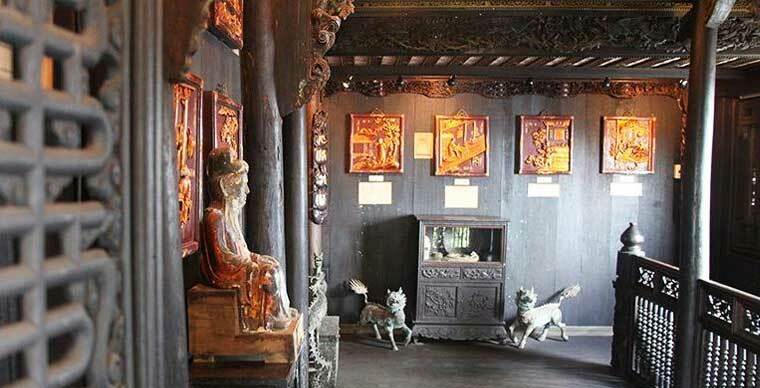 Most exhibition rooms are decorated by wooden pictures painted in golden color (a counterfeit version of ancient paintings used for decoration in the past). All the staircases are made of black wood with balusters and pillars craved sophisticatedly. Even the elevator is also coated with wood in the similar tone and craved with elegant patterns. Each museum floor is designed with a green space covered with trees and some easy growing herbs such as: mint or dyer's weed… Therefore, after visiting the gloomy and calm of the exhibition rooms, you just need to push the heavy doors to explore the beautiful sunlight and wind in the little gardens. 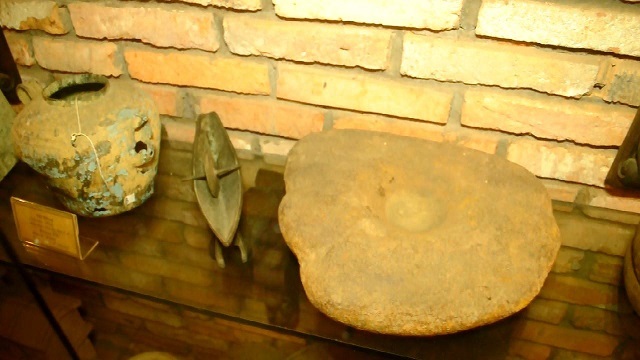 After visiting around Fito museum, visitors can participate in experiential activities of making traditional medicine process such as: cutting, pulverizing and tasting the herbs as well as medical consulting and treating services or buying medicines here. Even if you do not have much time and only pass by this museum for nearly 1 hours, you may still feel satisfied with this impressive and interesting private museum. 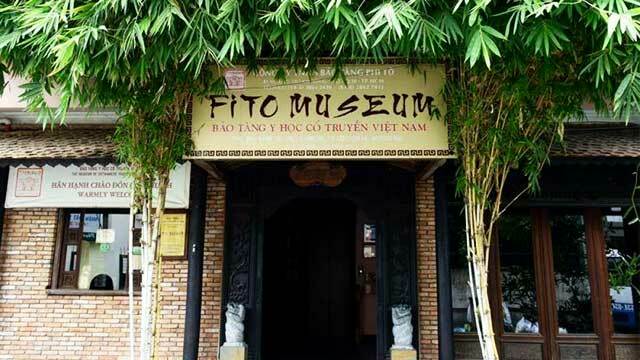 If you are planning to visit Ho Chi Minh and the private museums of the city, please visit Fito Museum. The museum opens every day, from 8:30 to 17:00 with the entrance fee of 120,000 VND/ adult and 60,000 VND for children (with the height under 1,2 meter).